I've released two patterns this year, the Aster Cardigan (my first clothing pattern!) 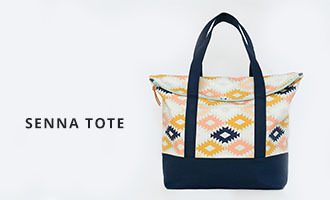 and the Senna Tote. I was able to create these patterns with lots and lots of help from my friend Lauren's Pattern Workshop. I learned so much through this workshop and more importantly, was able to do it at my own pace. The way the workshop is organized, you can go through the material in whatever order you choose which was really helpful to me as I was learning while working on the patterns I mentioned. Previously, I used Photoshop to digitize my pattern pieces and Pages to put together the tutorial. It worked but took forever and was not a straightforward process. Don't get me wrong. . . I love Photoshop. I use it pretty much every day for photo editing and graphic design type stuff. It's just not meant for pattern drafting or digitizing. Enter Lauren's class - I now know my way around Illustrator and InDesign! I did use those programs (Illustrator and Pagemaker as it was called in the 90's) back in college but I pretty much had to start over. 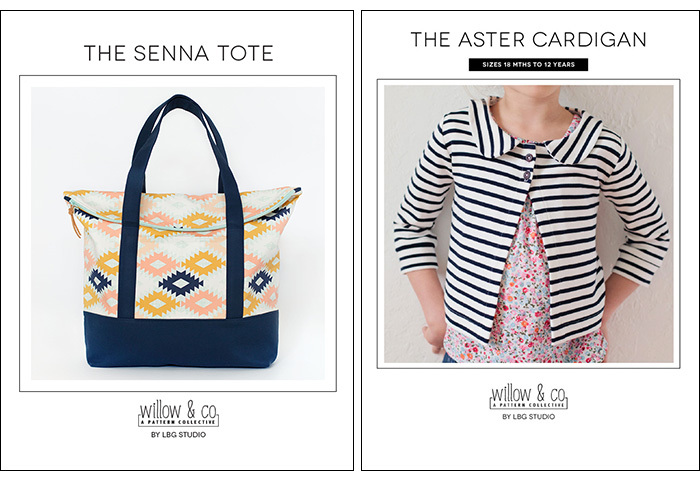 The Senna Tote pattern features digitally illustrated diagrams - a first for me! This was really exciting for me because I never thought it was something I had the patience for. The video tutorials included in the workshop were so great in getting me past the intimidation factor that can come with learning some new. Turns out I kind of love creating digital diagrams. 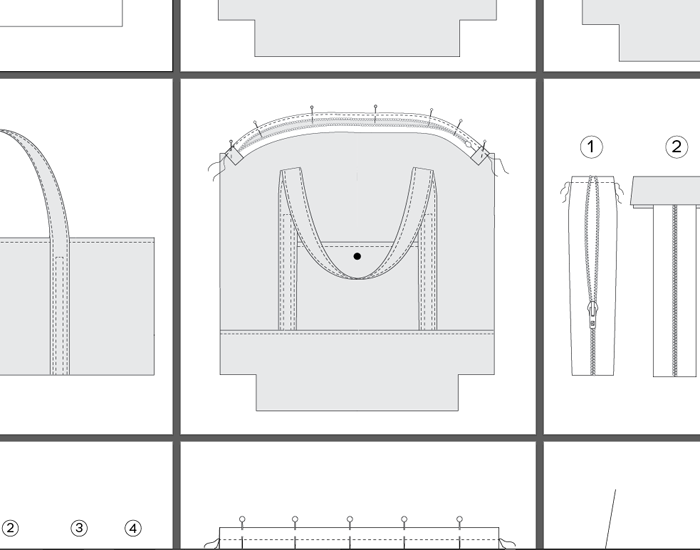 Below are a few of the diagrams/illustrations I created for my pattern. Learning about Illustrator and InDesign is just the tip of the iceberg. The course covers everything from finding inspiration for pattern design to marketing and selling your patterns and everything in between. You'll learn how to create and modify blocks digitally - huge paper saver! 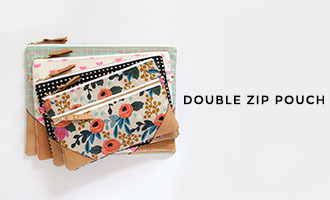 You'll also learn how to grade patterns into smaller and larger sizes. This is one area I haven't fully dived into yet but can't wait. I outsourced most of the grading for my cardigan pattern due to time constraints (the course was not yet released when I was at that stage) but look forward to being able to handle all aspects of pattern design, grading, digitizing, etc on my own for future projects. One of my favorite "extras" of Pattern Workshop is the private Facebook group for students where you can ask questions, share projects, and learn tips and tricks. I also love the downloadable templates and printable checklists Lauren shares. To read more about what the course offers and includes, go here. Today only, you can save $20 off the price of the workshop by using the code FLASH20 at checkout! Offer ends Monday, July 14 at 11:59 pm MST.